If you are ready to start planning your portrait session, look no further! Simply click here to send me a quick message. You can also use the contact link above or send me an email at hello@bethanydarinphotography.com to let me know the type of session that you are interested in. I currently photograph in-home newborn and Family Storybook Sessions. 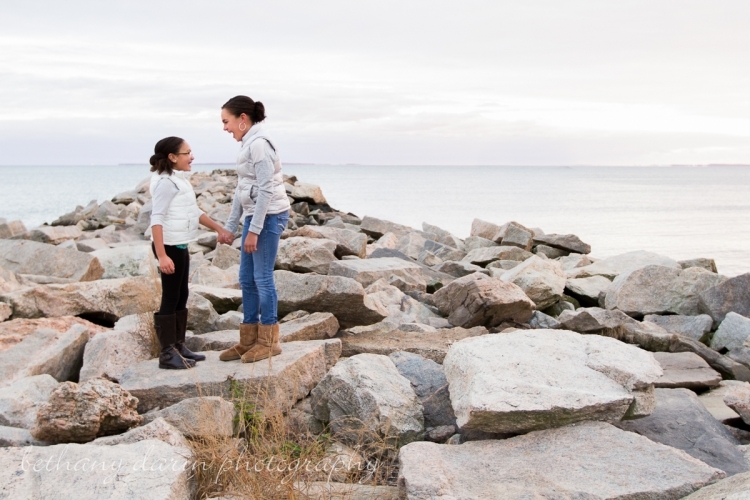 I also photograph outdoor sessions for families, couples, children and high school seniors. After you send your message, I will get back to you within 48 hours to send you all the information you need to get your session scheduled, what to expect, and fully detailed pricing information. I will work with you every step of the way to make your portrait experience memorable and enjoyable. From planning the style of your session to turning your portraits into treasured heirlooms - I'm here for you. I can't wait to get to know you!